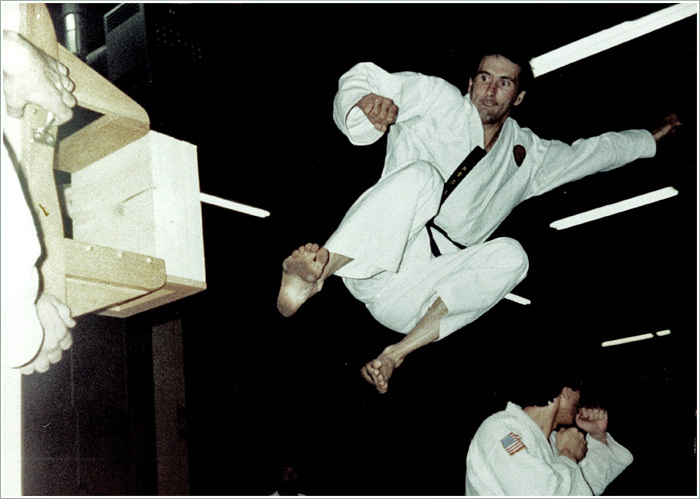 Grandmaster David Knife has directed the Boise branch of Kim’s Taekwon-do School since 1982. Kim’s Taekwon-do School is one of the largest independent martial art gyms in the United States, comprising a federation of schools that stretch from Honolulu, Hawaii in the west, to South Carolina on the east coast. The greatest concentration of students is located in the four-state area of the Pacific northwest, however, anchored by the metropolitan areas of Portland, Oregon; Seattle, Washington; Boise, Idaho; and Bozeman, Montana. Neither poetry nor platitude, this statement is rock-solid training philosophy. Even making allowances for the developmental demands that vary with a student’s emotional maturity and baseline physical abilities, this philosophy works for male and female students alike, be they six years of age or sixty. 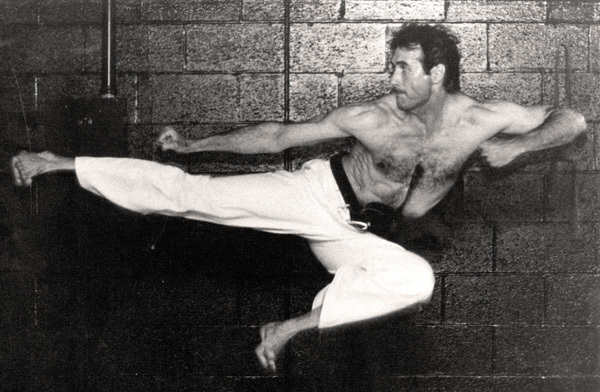 On the level of weekly exercise, it is an argument for a consistent, comprehensive workout composed of a discrete set of techniques encompassing the spectrum of fundamental skills that will define one’s repertoire of self-defense technique. A traditional martial art like the Chang-Hon system professed by Kim’s Taekwon-do School offers every one of its students the opportunity to achieve this level of expertise. 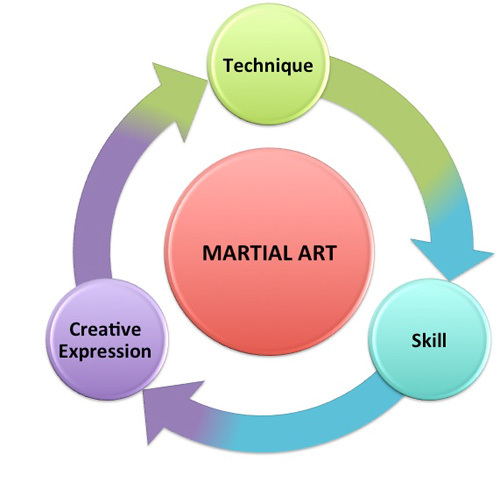 As a physical training regimen, this strategy produces the most efficient development of cardiovascular conditioning, strength, agility, balance, coordination, and flexibility that can be made available in one martial art workout routine. And yet all of these dimensions result from individual effort, and every student’s progress toward these broad goals remains an individual matter every step of the way. Every student’s achievement is contingent only on his or her own individual effort, and proceeds at his or her own individual pace. Kim’s Taekwondo is maximum skill. Kim’s Taekwondo is cardiovascular conditioning. Kim’s Taekwondo is indomitable spirit. Kim’s Taekwondo is solid fundamentals. Kim’s Taekwondo is athletic training. Near the intersection of Cloverdale and Chinden, just west of Hewlett Packard, in BRC Plaza. All contents of this website © 2011, David Knife. All rights reserved.